Hey there! 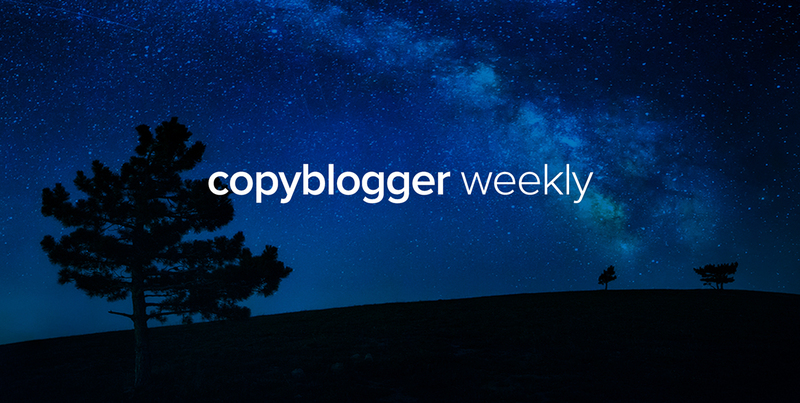 This week, Copyblogger combated that terrible, horrible, no good, very bad curse that can plague writers: writer’s block. Some people don’t believe in it — but if you’ve wrestled with it, that probably isn’t too comforting. We’ve assembled proven ways to prevent writer’s block or blast through it if it does rear its ugly mug. And if you want an in-depth resource on how to banish writer’s block for good, creating a steady volume of great content like the pros do, you’ll probably want to check out our brand-new course for emerging content professionals — Creative Content Foundations. We expect to open it for the first time to new students in a few weeks. You can learn more about it here. On Monday, Kelton Reid explained the neuroscience of writer’s block — and the strategies that brain science has for us to avoid or prevent it. 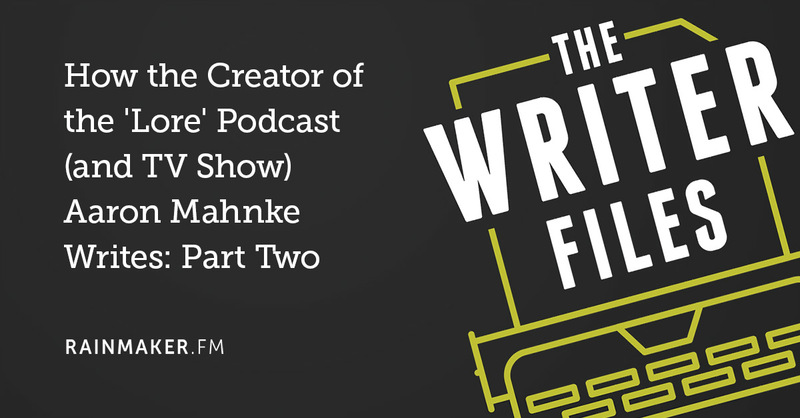 On Tuesday, Stefanie Flaxman unpacked the crucial difference between content and content marketing. 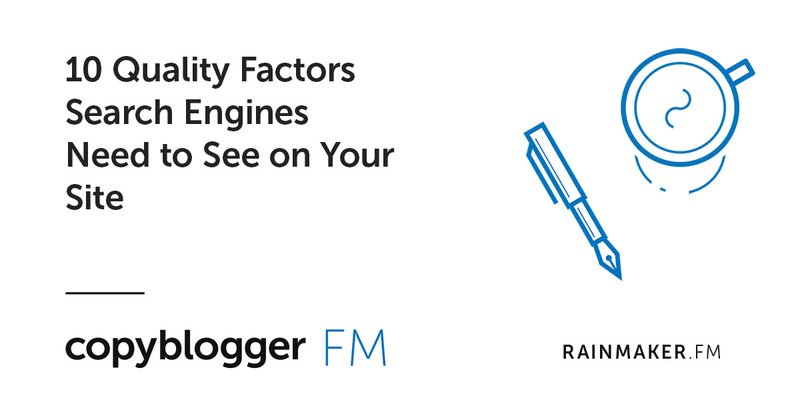 You can create educational content all day long — but if you don’t understand the strategic layer, you’ll end up with meager business results. She also covers why creating content marketing is actually easier (and a lot less prone to getting blocked up) than creating plain content. And on Wednesday, I talked about one way to keep the block monster away: strategies to cultivate and grow an endless supply of content ideas, so you’re never stuck with a hideous blank page glaring back at you. 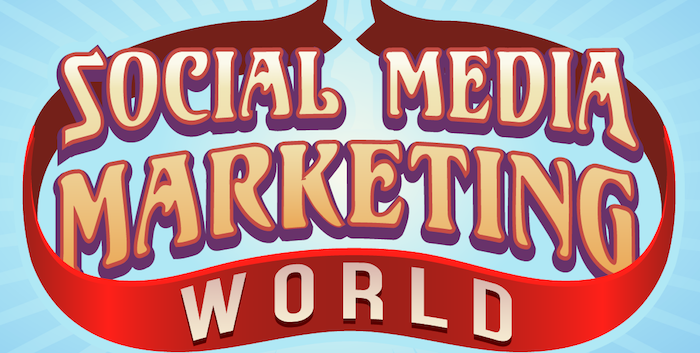 Also, if you’ll be at Social Media Marketing World at the end of the month, Brian Clark and I will both be there! Here are a few more thoughts on how we can catch up in San Diego. The podcast episodes this week were dedicated to solving annoying snags that can keep you from moving forward. 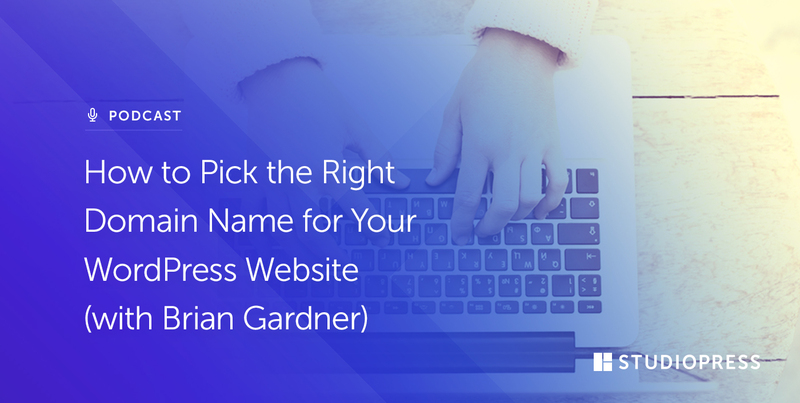 On Site Success, Brian Gardner and Sean Jackson talked about how to pick a great domain name for your website. 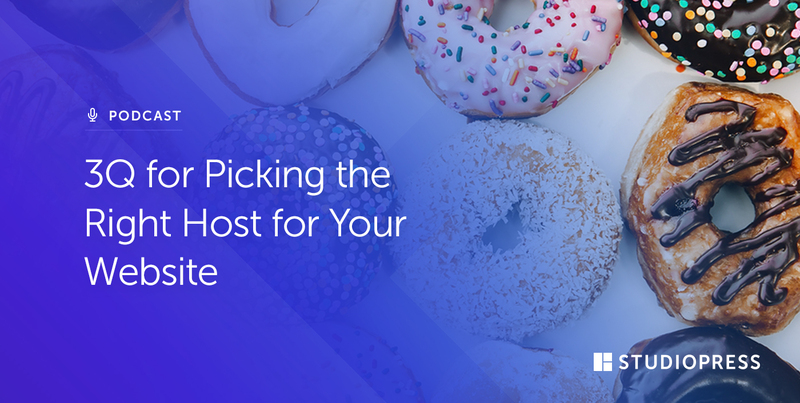 And in the second episode of Site Success, Jerod Morris walked you through three questions to ask when you’re choosing a host for your site. 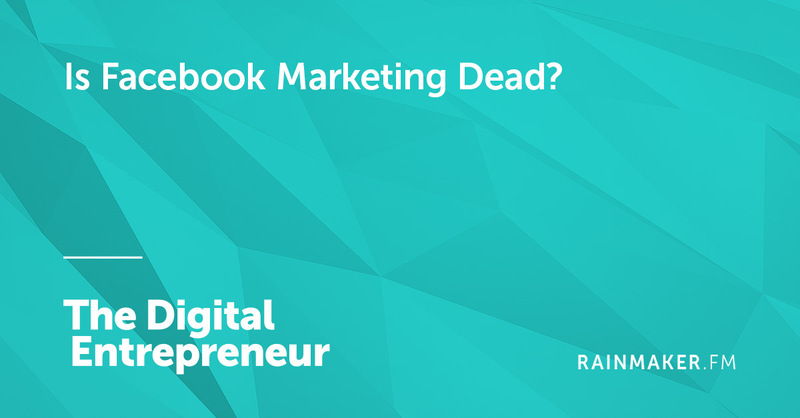 Over on The Digital Entrepreneur, Sean Jackson and Katy Katz interviewed Marty Weintraub about how to make Facebook work for our businesses even in the face of shrinking organic engagement. 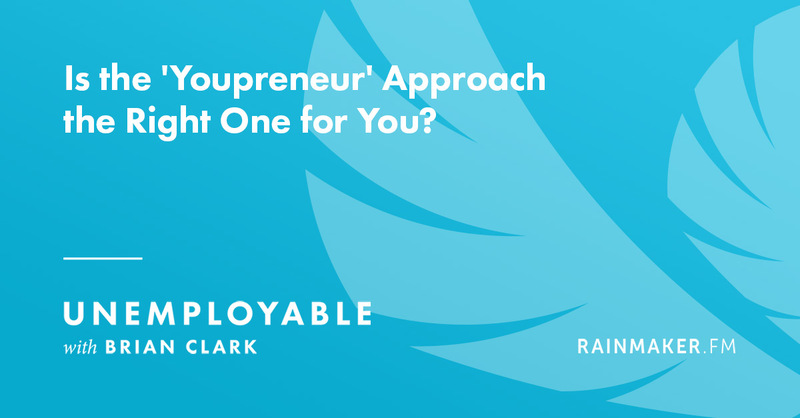 Those who are running a business (including side hustles) will also enjoy Brian Clark’s conversation with Chris Ducker on whether or not a “Youpreneur” approach is the right one for you. That’s it for the week — thanks for your time and attention, and we’ll catch you soon! Previous article: Going to Social Media Marketing World? Brian and Sonia Would Love to See You! This week I have been learning quite a bit about writing and content creation here. Writer’s block such but it doesn’t have to stop ya from creating great pieces of content. You can overcome writer’s block if you know how. I like using neuroscience to help me with writer’s block and productivity. I highly recommend this week’s articles for new content creators! Thank you for sharing all of this value! Thanks for recommending Kelton’s content on how to crush or prevent writer’s block. If you ask me, I will say writer’s block is a beast. It can paralyze a write and render him unproductive if no effort is taken to crush it in time. One way I deal with mine is to read consistently. It hardly affects me these days since I discovered the secret. The summary is to stay around whatever that gives you inspiration.